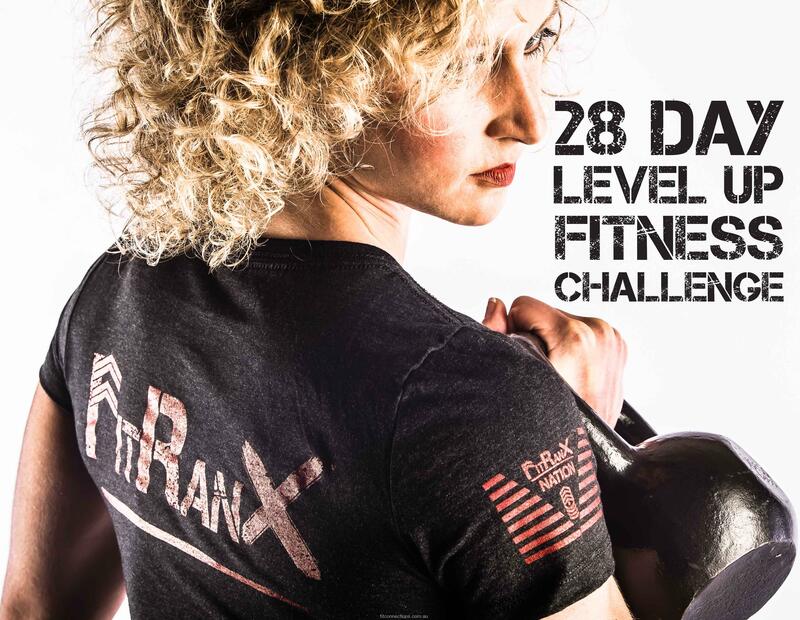 Get 28 days of Unlimited Fitness-Smashing, Fat-Melting Workout sessions for Less than a Coffee per Day! That’s A Savings Of $199 Off The Regular Price! What is Fit Connections Training? Every workout session is led by an experienced, certified personal trainer and is designed to be fun, supportive and challenging, while burning maximum fat in minimum time. Personalisation is key to getting the best possible results, which is why our workout programs are modified to fit your goals and individual fitness level. Our workout programs are done in a group setting, which makes them fun, motivating, challenging AND keeps the cost of the program affordable, compared to private one-on-one personal training sessions. So you get all the RESULTS you want for a fraction of the price! But… Don’t worry, We’ve Got You Covered! With our After Burn effect you can achieve Faster Fitness Gains and Fat Loss in less than an hour a day in a Fun, Energetic, Non-Intimidating Atmosphere. Plus you’ll be melting fat, building lean toned muscle and kicking your metabolism into high gear! You can be back looking & feeling as you want to, in only 45 minutes 3-4 X per week! UNLIMITED Access to Training Sessions led by our Certified Trainers – We offer tons of workout times Monday through to Saturday. Fitness testing done at the beginning & end of the Challenge so you can MEASURE your improvements. Yes, I Want to Start ! I want in on this amazing offer to drop up to 6Kgs of fat and 4-12 cms from my belly getting me in my best shape ever in only 28 days!